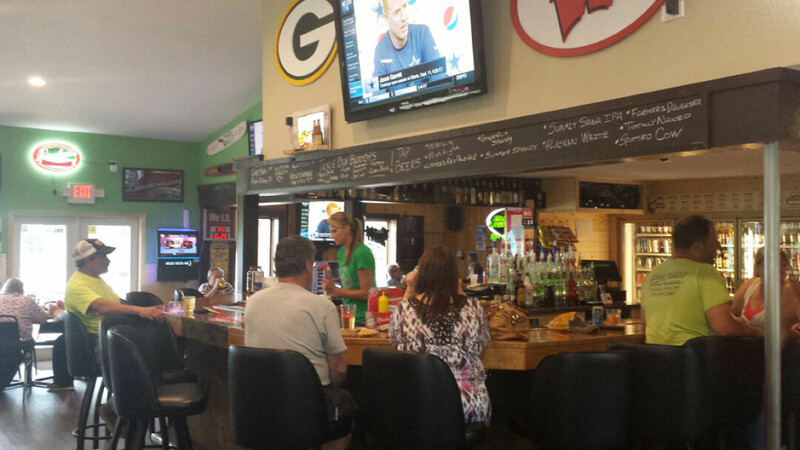 The SandBar and Grill, located on Lake Wissota, offers a relaxed bar atmosphere with great burgers and sandwiches plus the self-proclaimed "best fish fry in town." Also features live music and comedy nights, trivia, volleyball and bean bag leagues, and more. Happy hour runs 3-6pm Monday-Thursday, and there are nightly drink specials, too.